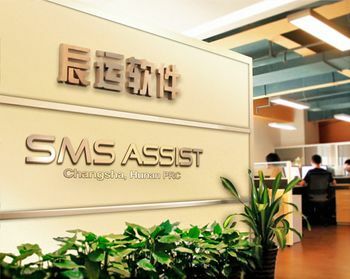 SMS Assist integrates our clients, Affiliates and employees on one proprietary technology platform. Our clients receiving real-time visibility, actionable big-data analytics, transparency & guaranteed savings. Our Affiliates benefiting from improved communication, streamlined administration & increased sales growth. SMS Assist having superior communication, visibility & management of all stakeholders in the value chain. SMS’ industry-leading development centers in the U.S. and China provide cutting-edge product solutions for all stakeholders. Our more than 100 highly skilled, professional programmers continuously develop progressive mobile, portal and cloud-based technology that allows seamless, fast and 100% customized client on boarding.